John Degenkolb (Giant-Shimano) took his fourth stage win of the 2014 Vuelta a Espana on Wednesday, winning the bunch sprint. Points classification leader Degenkolb opened up his sprint late on stage 17 to out-pace his rivals, with Michael Matthews (Orica-GreenEdge) coming in for second and Fabian Cancellara (Trek Factory Racing) in third, showing he’s in good shape ahead of the World Championships at the end of the month. 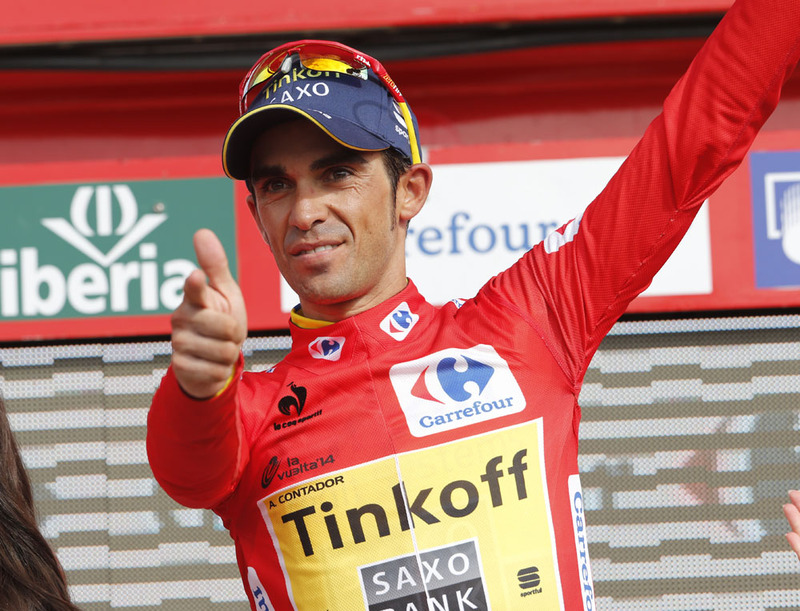 Alberto Contador (Tinkoff-Saxo) finished safely in the bunch to retain the overall race lead on a day when there was no change to the top 10. Alejandro Valverde (Movistar) is in second place at one minute and 36 seconds, with Chris Froome (Sky) in third at one minute and 39 seconds. After a frantic start to the only remaining truly flat stage of the Vuelta, a five-man escape group formed comprising Rohan Dennis (BMC Racing), Elia Favilli (Lampre-Merida), Bob Jungels (Trek Factory Racing), Lluis Mas Bonet (Caja Rural) and Daniel Teklehaimanot (MTN-Qhubeka). 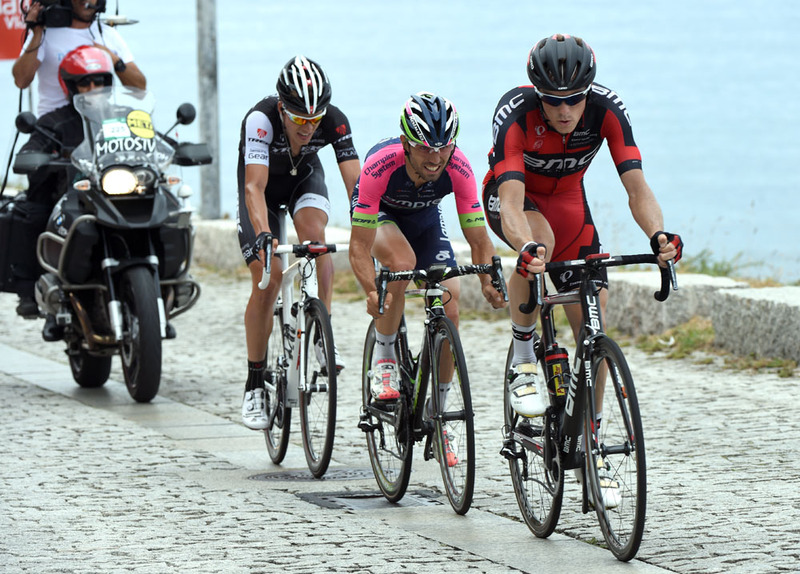 The five worked well together, but were kept tightly under surveillance by Degenkolb’s Giant-Shimano team. Despite being kept on a short leash, Favilli and Dennis managed to evade the peloton’s clutches into the final kilometre but were inevitably swept up as the bunch accelerated to the line. Omega Pharma-QuickStep leader Rigoberto Uran was a non-starter after suffering from bronchitis. “We were hoping that the rest day could help, but in the last 24 hours the situation has become even worse. You can’t race in these conditions. I’m really disappointed but this really is the wisest decision,” Uran said via a team statement. Trek’s Haimar Zubeldia and Sky’s Christian Knees also did not start the stage. Thursday’s stage 18 finishes with a sharp ascent to the line and will be another day for the overall contenders to try and put time into their rivals ahead of Sunday’s final time trial.